Laura Ralph graduated from the University of Essex in 2010 with a First Class Honours degree in Law and completed the Legal Practice Course with distinction at the College of Law in 2013. Laura joined the firm in 2010 and qualified as a solicitor in 2015 having completed training seats in our Immigration, Public Law and Family departments. 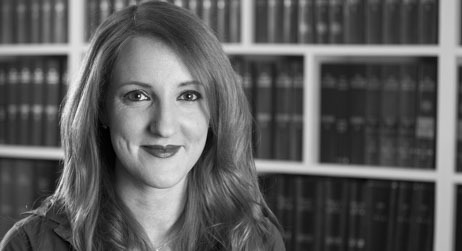 Laura now practices exclusively in Immigration Law advising both privately funded and legally aided clients. She has gained wide-ranging experience in many areas including, asylum and human rights, entry clearance, EEA, family reunion, student, article 8, and British citizenship matters.